Hi, I’m Shawn. I’m a mom, entrepreneur, and all around techie. I was born in Atlanta, GA and I have lived here all of my life. I am the mother of a 26-year-old son and a 10-year-old daughter (… their ages as of August 2018). Yes, I know that is quite an age gap. In my free time, I like to learn new technologies, travel and spend time with my blended family where I have an awesome fiance and 3 equally awesome teenagers. I currently own and operate three blogs, FeminineFinancial.com, HealthyWealthySkinny.com and PBSMarket.com. My blogs give me a creative way to talk about topics that I love. 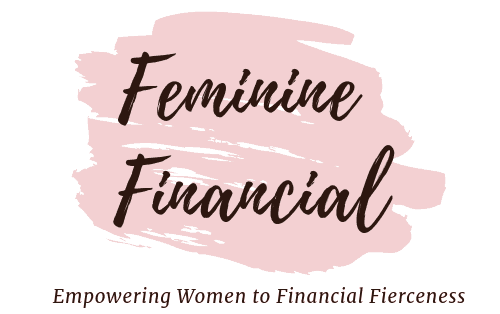 Feminine Financial is dedicated to presenting topics to help women not only manage but conquer their finances. Our fresh content covers budgeting, saving, investing, and personal finance from a female perspective. On Healthy Wealthy Skinny you’ll find information on wellness, fitness, finances, and family. I cover topics that will help you enhance these areas of your life. PBS Market teaches internet marketing strategies. 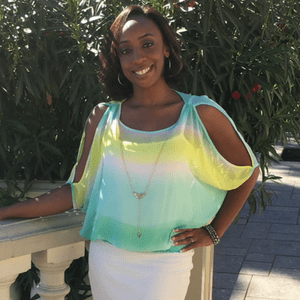 I break down Internet Marketing strategies that seem complicated into actionable steps that allow you to work from home and be your own boss. If you’ve thought about starting your own blog, try my free start your own awesome blog email course. I’ll help you get your blog up and running is 5 days. Take your time, look around and enjoy your stay on Feminine Financial.